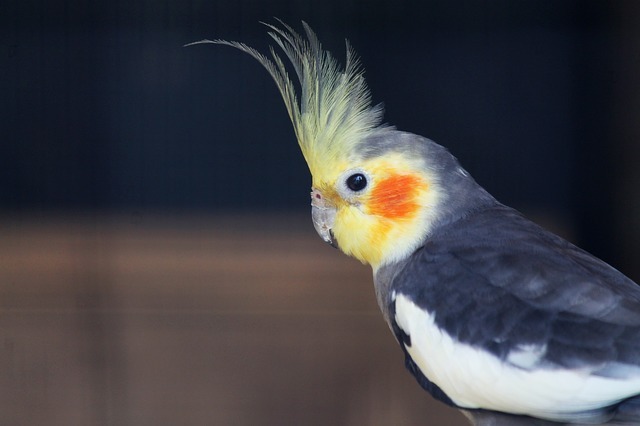 Best pet birds for Beginners. All birds are good. 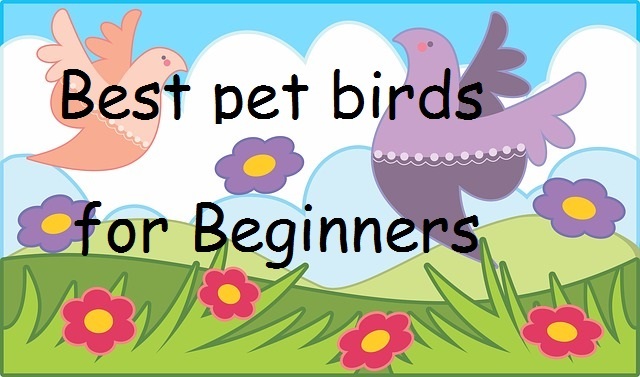 There are no specific birds for Beginners. Birds are not very good as pets. Because birds do not love to fly and stay in cages. But many birds cannot live in the forest as long as they remain as pets. So some birds have become loved as pets. Parrot is the best bird is Parota. But the price of the part is very high and the need for maintains. So it is not very good for Beginners. If there is a bird, then something to keep in mind. Because the birds are kept in a cage so be careful. Regular observation in the cage is necessary because it is not easily understood when a bird's body is bad. So the need for regular monitoring is very much. Birds are a wild animal, so to look at the food, it is better to give most of the natural foods. Bird cages and the environment are good. And it is necessary to give some medicines and regular water. What are the requirements for pet birds for beginners? First of all, there is a good place where regular lighting comes and the members of the house are less likely to fall. Because birds need a cool and pleasant environment. Since the birds are wild animals do not like to be in front of humans. Secondly, there is a good cage where you keep the birds in place. Cage must be big enough for birds. Birds are a wild animal so they always like to fly, so a big cage is very important. Thirdly, you need to arrange food and water. There is a system of water and food for the cage. Everyday food and water will be provided, otherwise, the birds will die. To give natural food. The natural food is good for the birds. And you have to buy some medicines. So, what is the best pet birds for Beginners? 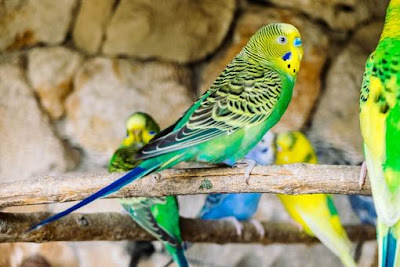 It is very easy to keep budgie birds, they do not need a larger cage. But they need to keep a little attention so that their bodies are bad. Birdies love to stay in the group so they will always have to keep more than one. 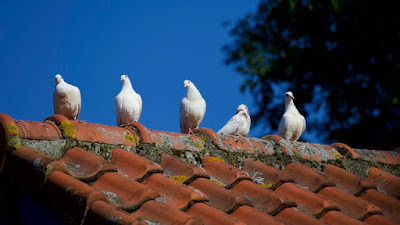 Doves Birds are Best pet birds for Beginners. As the pigeons are very popular in birds. Pigeons can be in all places and do not need cages. These birds can be kept in a box. Once they are accepted, they can not go away. If you accept a good potion, you give them the release, but they come back again. Pigeons are very popular as the first pets. Cocktails Birds are Best pet birds for Beginners. They are better as first pets. Because their requirement is very low. They only need big cages so that the wings can spread well. Then they are very well. Cocktails birds are very petite, if they are well trained, they will listen to you and play with you. 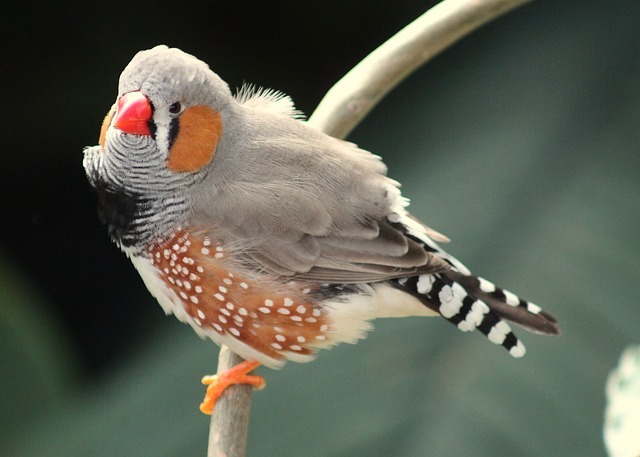 Finches bird are Best pet birds for Beginners. Chivalry choice as the first pet. Because their requirement is very low. They may also have small capsules. If they are adopted, they will play with you outside the cage.